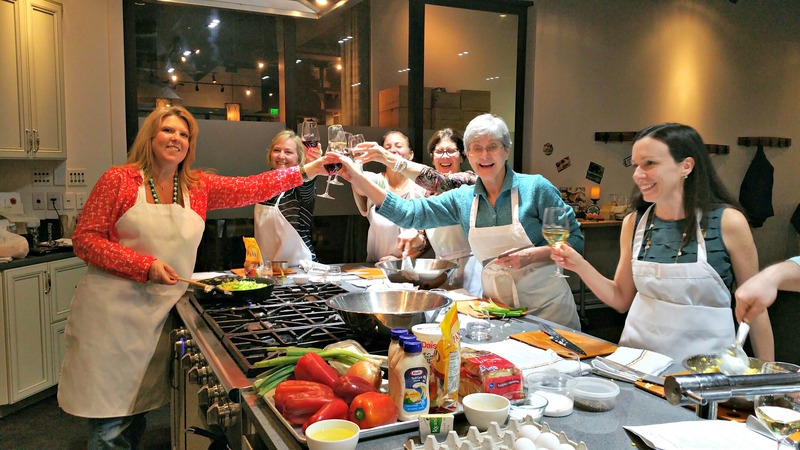 Cooking classes are currently held at Leaning Ladder Tasting Boutique in Woodstock, GA; Vino Venue in Atlanta, GA; The Marietta Spice Mill in Marietta, GA; and Salud! 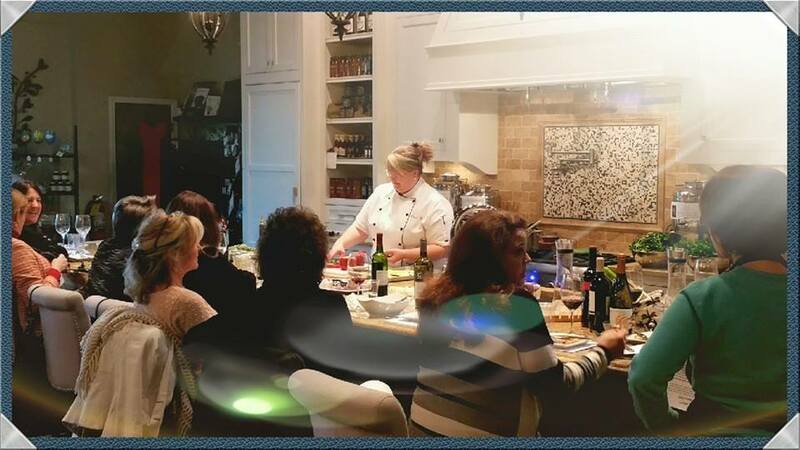 in Alpharetta, GA. We also offer in-home private cooking lessons and demonstrations as well as in-home meal preparation and small event catering. 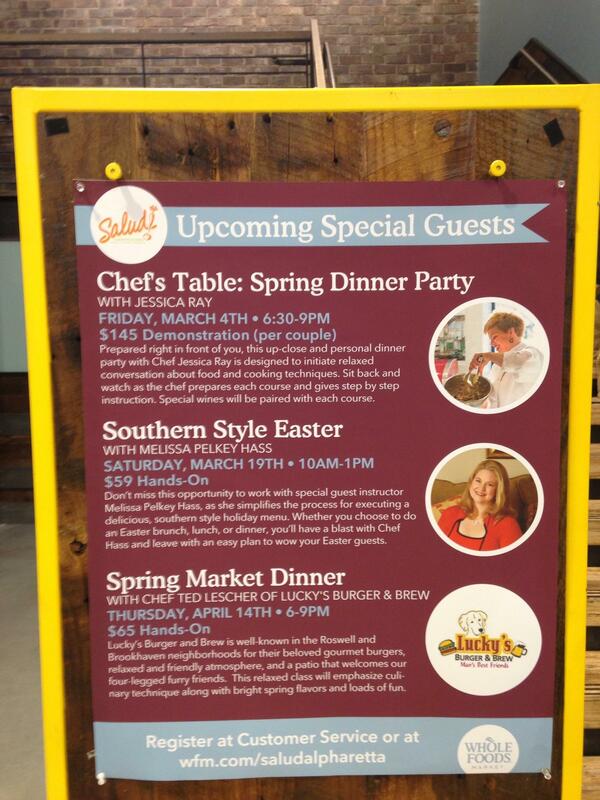 Contact Chef M for more details: chefbirdsong@hotmail.com. What type of chef and/or class are you looking for?